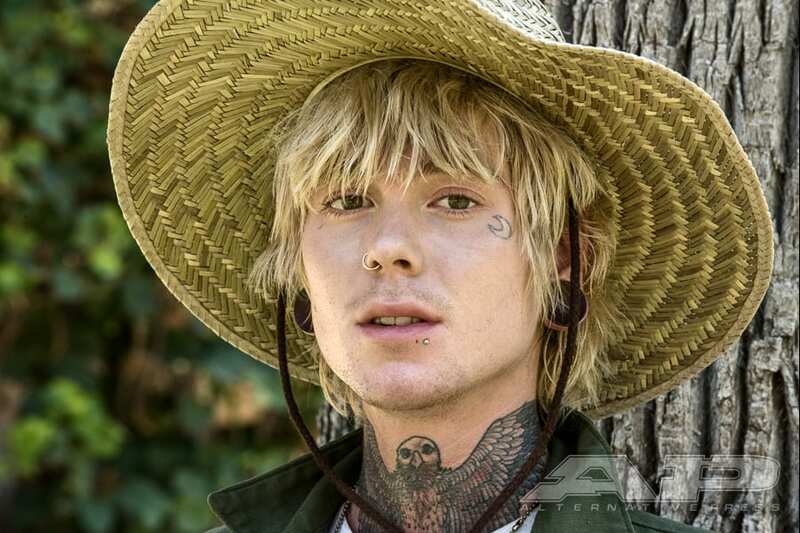 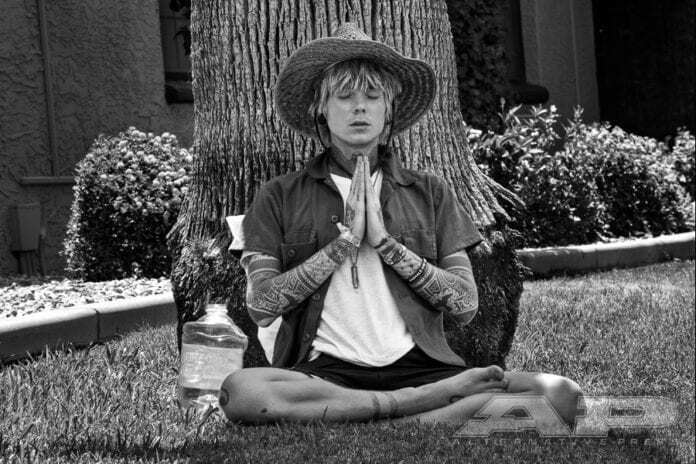 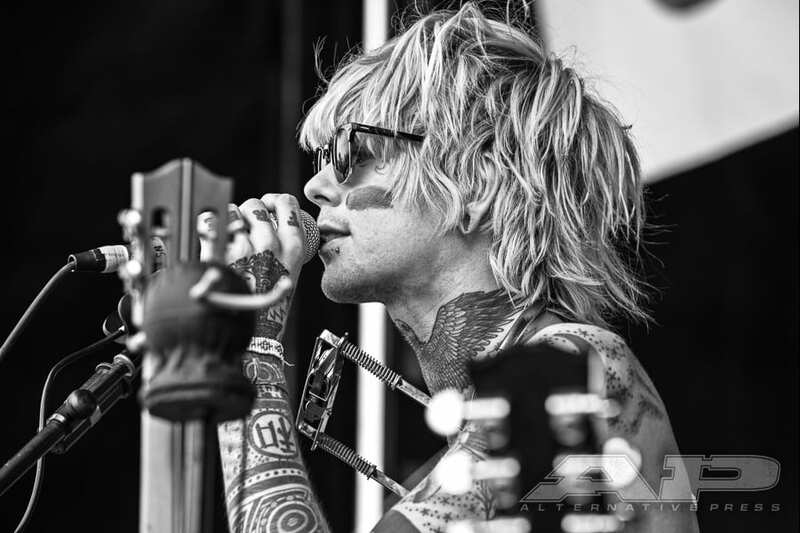 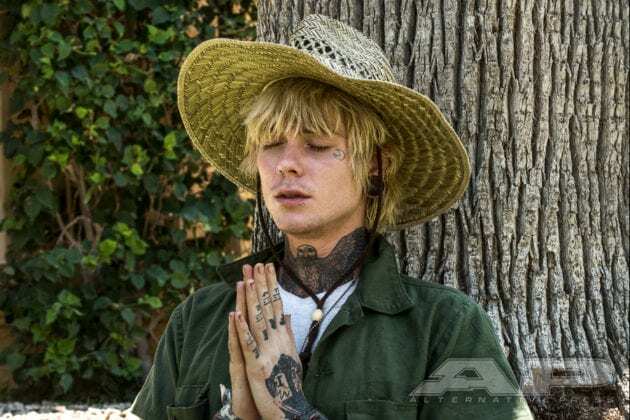 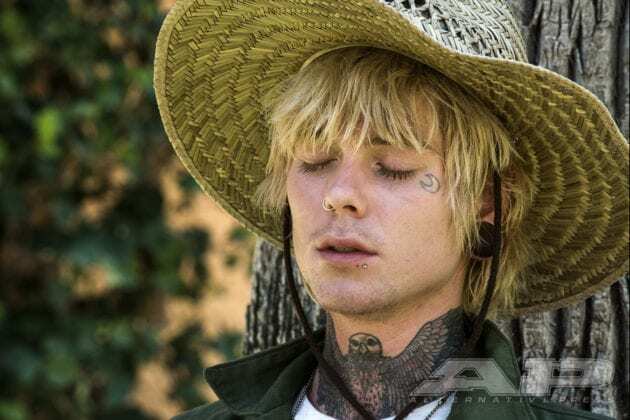 Christofer Drew enjoys a moment of peace while meditating near a tree. 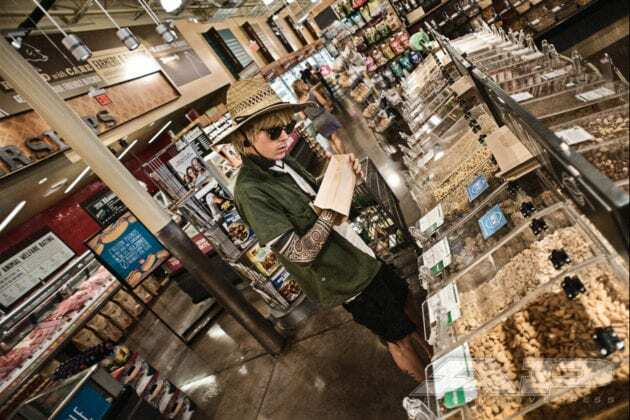 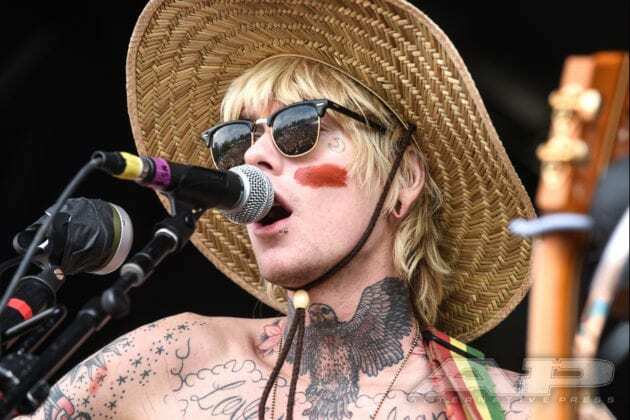 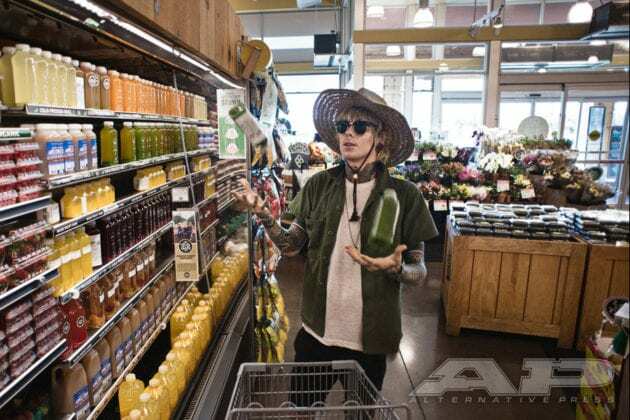 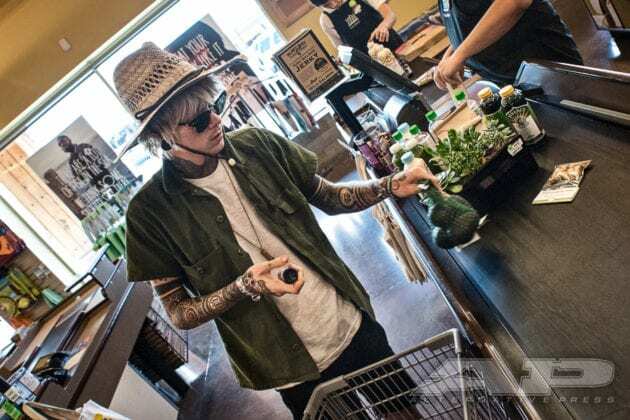 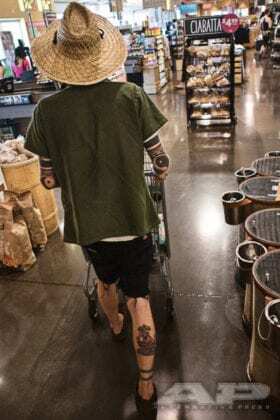 Christofer Drew does a bit of grocery shopping. 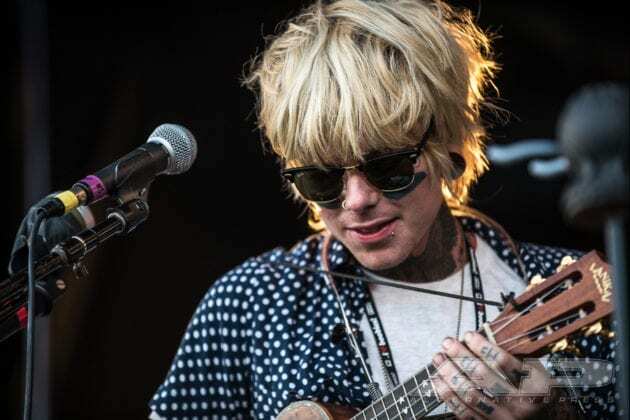 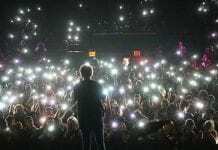 Christofer Drew calls a friend. 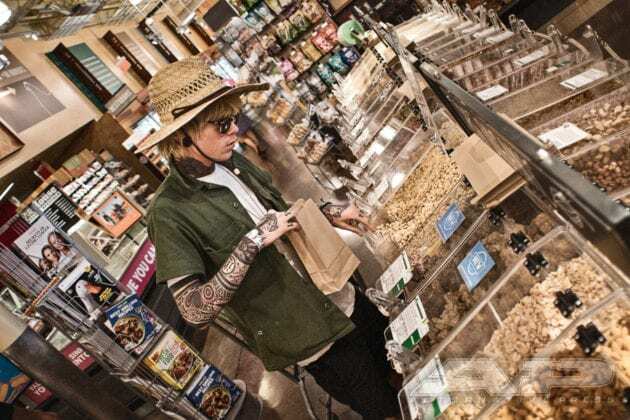 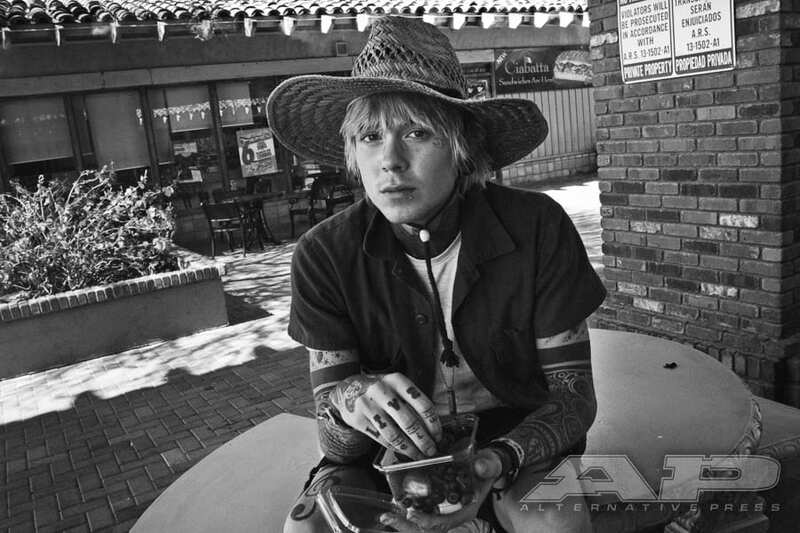 Christofer Drew snacks on his fresh fruit. 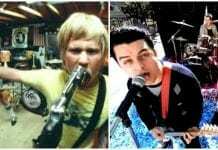 Christofer Drew hangs with the band. 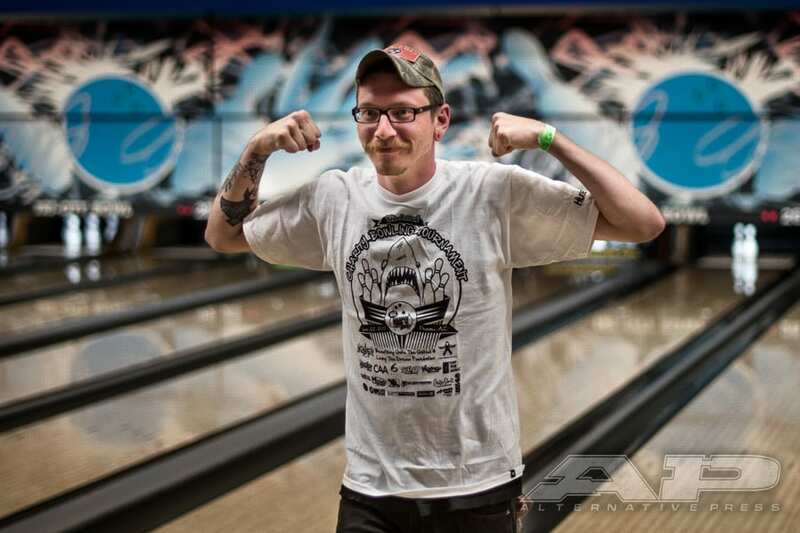 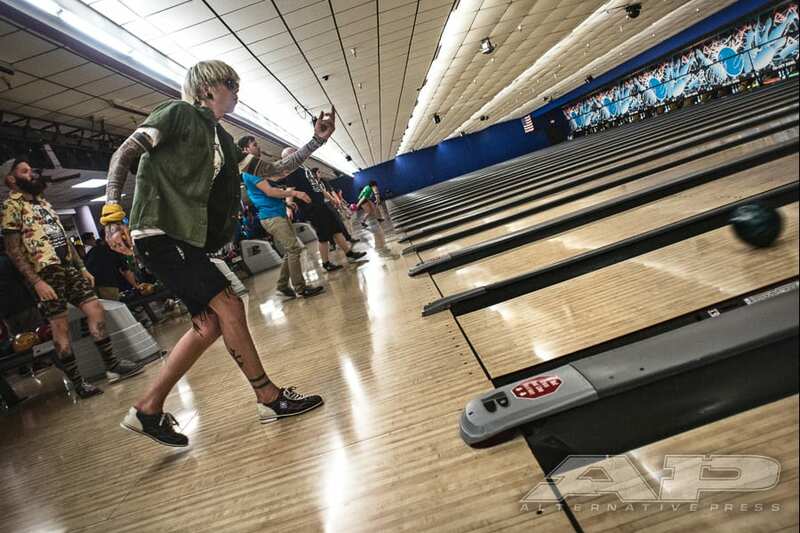 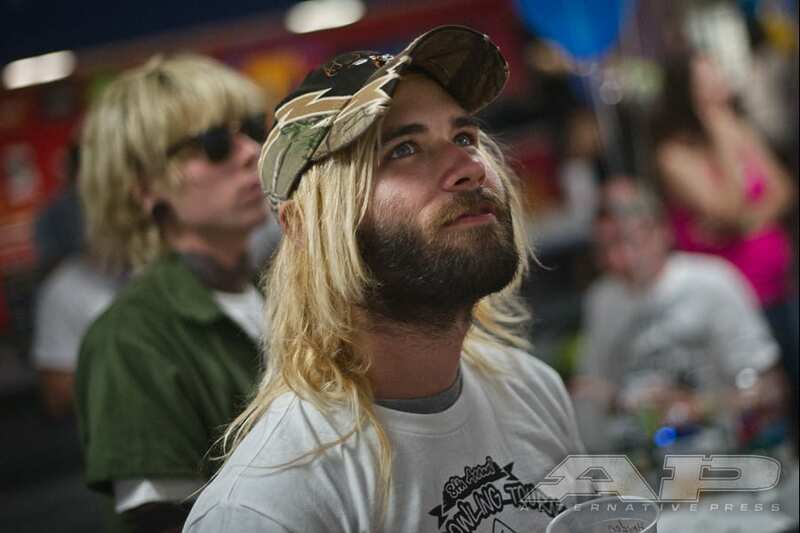 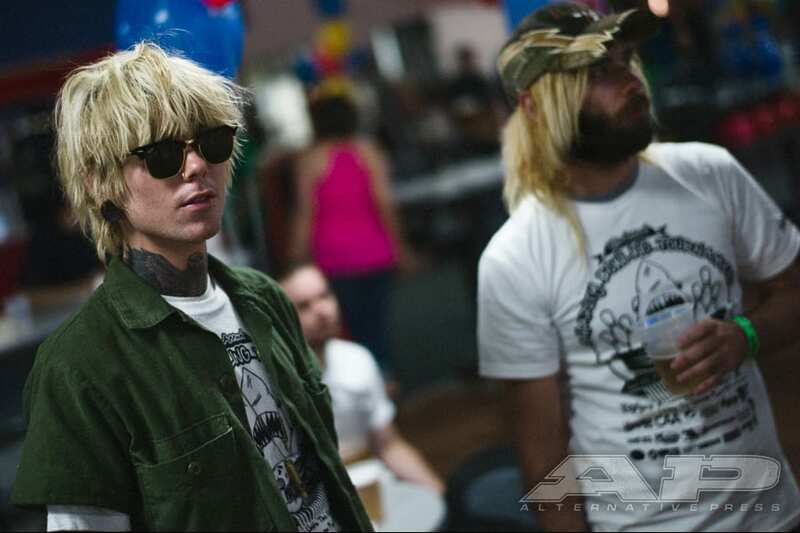 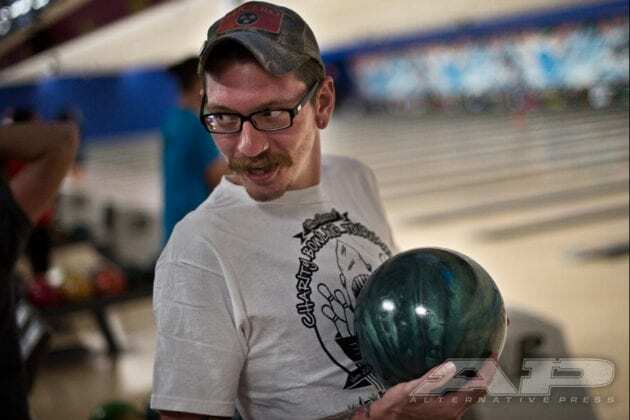 Never Shout Never bonds over a game of bowling. 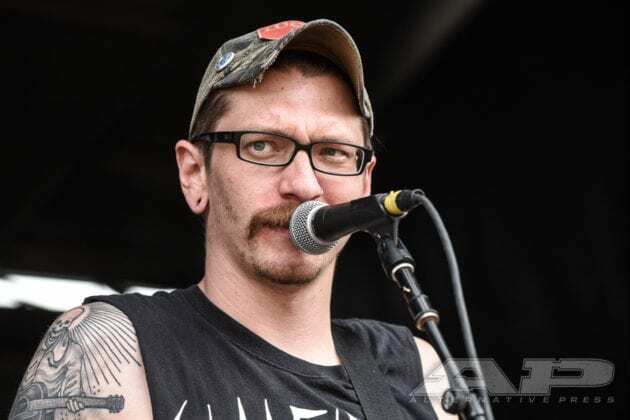 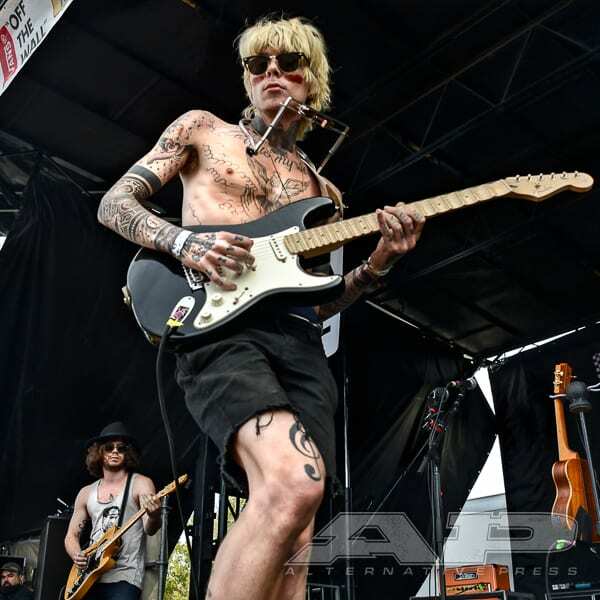 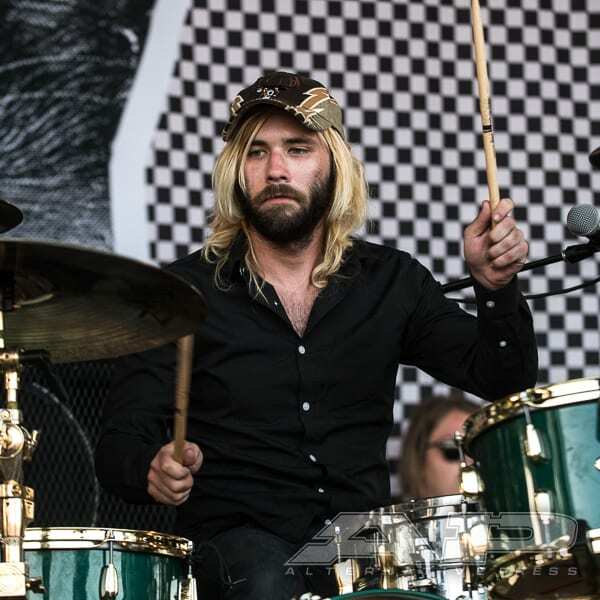 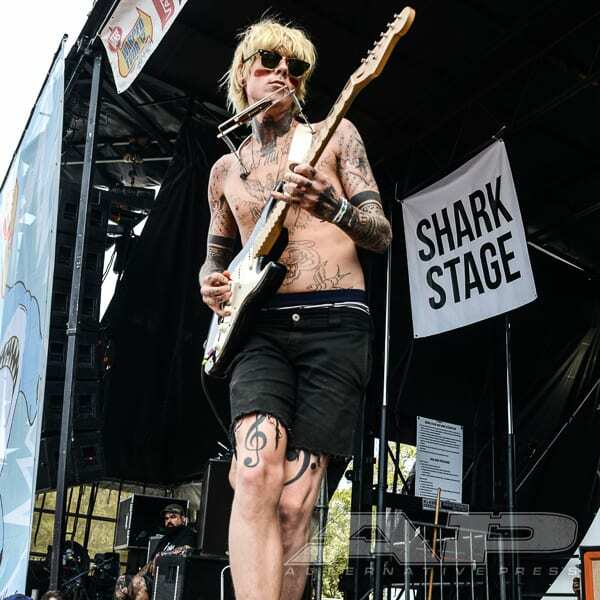 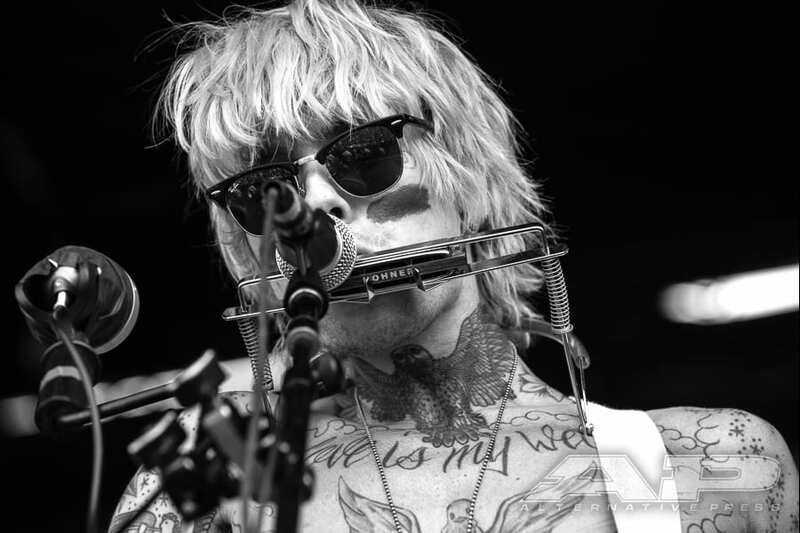 Never Shout Never performs at Warped Tour. 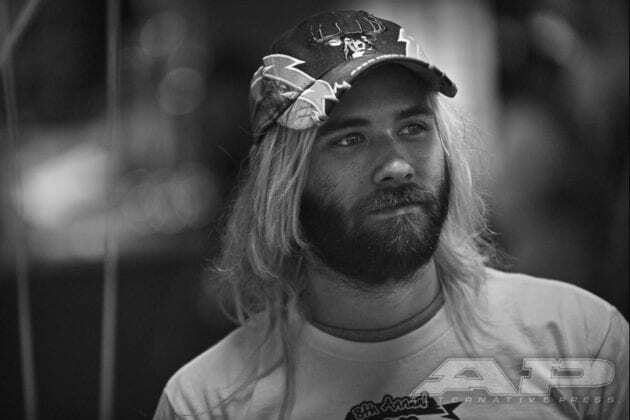 Check out the photos above to experience a day in the life of Never Shout Never. 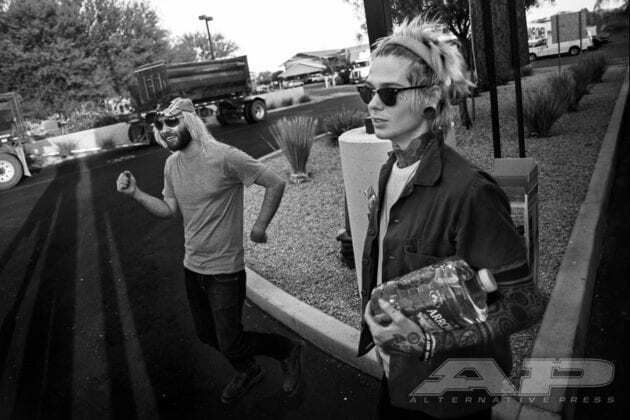 All photos by Tom Stone. 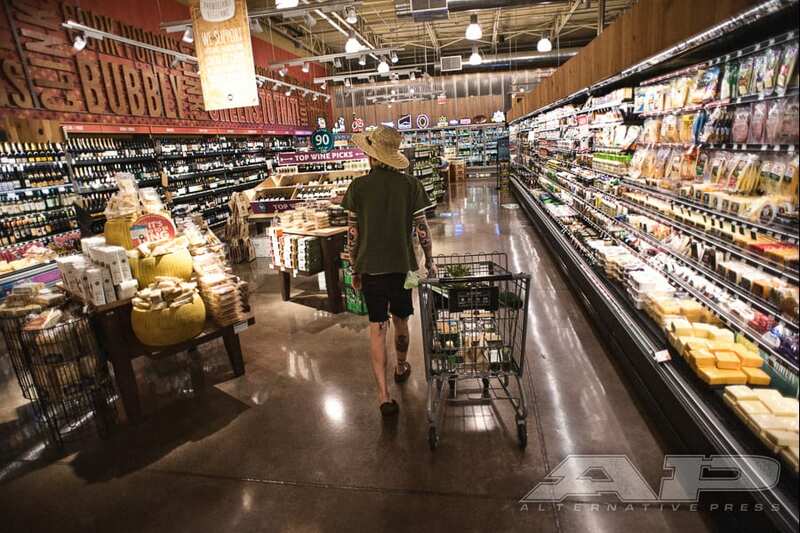 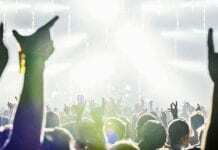 Next articleHands Like Houses teasing new album?